Networking events are an extremely important resource for many companies. They create an environment for relationship building, keeping up-to-date on trends and potentially finding new employees. When a networking event goes off without a hitch, the possibilities are endless. However, there is a lot of planning involved with hosting a networking event. From setting goals of the event, to promoting the event, to the event itself – there are a lot of elements that can go right and wrong. One of the most important elements of a networking event, that sometimes gets overlooked, is the venue. Your venue must have a harmonious blend with the purpose of the event and encourage your guests to mingle and network. Now, how do you pick the right venue? Let’s go over some key factors. It is very important that the venue matches the theme or purpose of your event. Now the question is, how do you determine that? Is your event going to be private and formal or open to the public and large? If the networking event is private and formal, you don’t want to choose a venue that is too large. You never want guests separating and creating small groups that don’t ever connect. You want your guests to be close to one another so they create conversation and mingle. The Glover Mansion in Spokane, WA is a perfectly unique venue for this. With multiple sized room options in a vintage mansion, you can create the perfect space (both indoor and outdoor) that will naturally create conversation through its architecture. A large and public networking event offers tons of opportunity. From building new relationships, to gathering new ideas, to just meeting a lot of people and exchanging contact information; a large social networking event can be very beneficial to attend. And again, the venue needs to be able to accommodate that. For an event like this, you will need a larger venue that can handle a flood of people at any time. One option for this would be the Spokane Valley Event Center. With ample free parking and a guest capacity of 450 people, you can host a large event without the fear of running out of space. Can you connect the sound to microphones and online music sources? Can you connect the sound to your phone for a playlist of music? Do you need to provide music on a USB or disc? Can the venue play music for you? Do you have a TV or projector that I can play a video on? Do I need to bring a laptop for the video to be played? Can I bring the video file on a USB? What if the video is on YouTube, how do I go about connecting to the internet? Lastly is the staff. There are many elements in which the staff can assist and ensure that your networking event goes smoothly. The most regularly thought of resource would be serving the food and beverages. This is a resource that can be provided by the venue or the caterer, and sometimes both. However, there are some event needs or responsibilities that people don’t plan on using the staff for or even ask the venue if the staff can be used for that purpose. A key responsibility is a sign-in or welcome table. One of the most valuable assets of hosting the networking event is gathering the contact information from every attendee. A sign-in table can do just that. You may have a coworker or someone co-hosting the event that can work the table. If not, ask the venue. Ask is a staff member can welcome the guests and make sure they sign-in for the first part of the event. 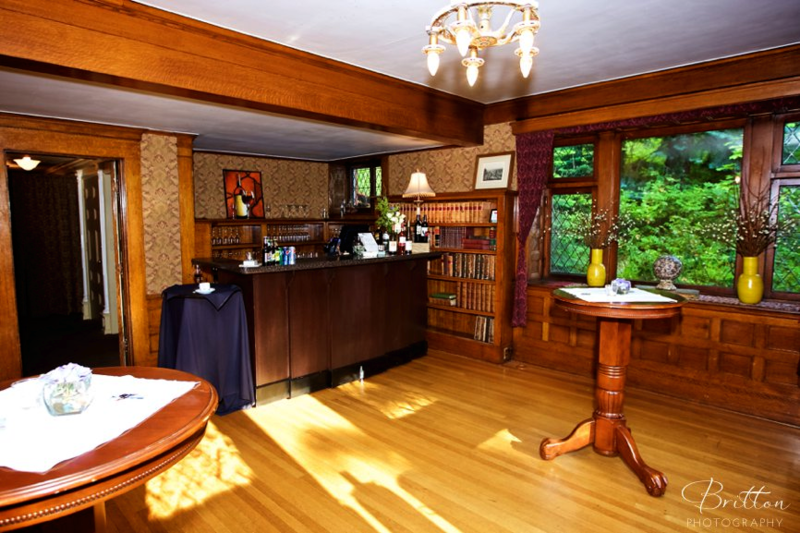 The perfect venue sets the tone for your networking event. You can plan every detail of your networking event to be perfect, but you want to be sure that the venue you pick is harmonious with the event’s purpose. Whether it be a business professional networking event or a uniquely social networking event – there is a venue for you.